Blogging has been proven to be an effective tool to drive traffic and get more engagement from audience across different media platforms. A lot of companies also swear on how blogging can be an efficient tool for marketing and advertising. Corporate Blogging refers to the practice of creating useful contents that are published to promote a product or market services to a more targeted audience. The contents of corporate blogs are more related to the corporate brand it represents including company updates, industry news and product promotions. Not so long ago, body armors are almost exclusively worn only by the military officials and police officers. Today, as more people are becoming educated about the protection body armors can offer, a lot of private citizens are developing interest in investing body armors for ballistic protection. The manufacturing and production of body armors have also significantly evolved. In the olden times, body armors are relatively very heavy that sometimes they become a liability instead of an asset for survival. Now, body armors and vests offer its users higher level of protection and are modernly designed to be more lightweight, flexible and convenient to use. This has greatly contributed to the popularity of body armors and has since attracted more users. 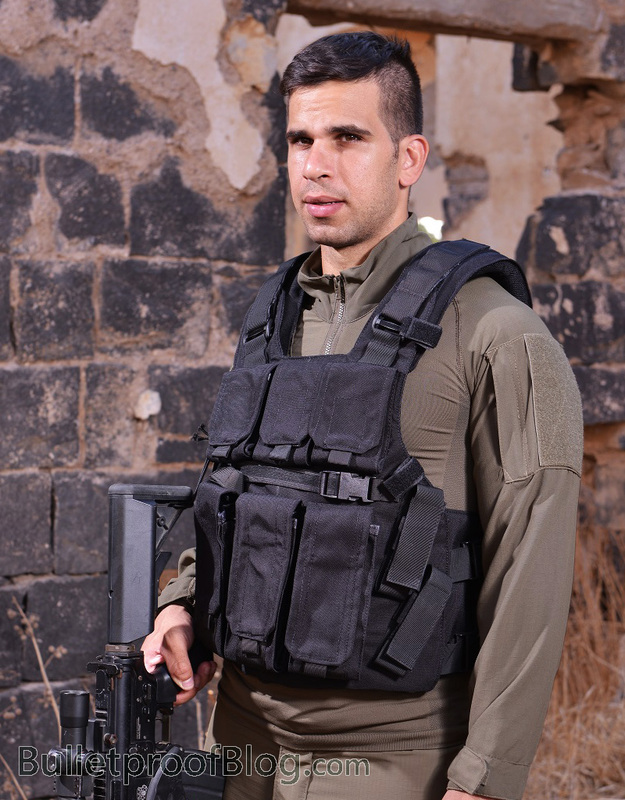 The rising popularity of body armor and bulletproof protection products have paved the way for more businesses and body armor suppliers in the market. There are currently a lot of online shops offering various body armor products. As more suppliers are competing in the market, it is important to develop a strategy that will set you apart from the rest. Corporate blogging can help boost your internet presence and attract more audience which in turn can be your prospective customers. Corporate blogs are excellent avenues to increase awareness of your brand. In the case of body armor products, you can regularly publish blogs about your products with the aim of educating and providing helpful tips and information concerning body armor and bulletproof products. Creating quality content and informative blogs will generate more engagement and loyalty from your followers which can leverage your sales and marketing power. It is a cost-effective marketing platform: Corporate blogs are cheap to establish and maintain. It enhances your presence in the internet: Just like the social media, corporate blogs build your presence in the web. It can also help generate more traffic to your actual body armor shop official website. It increases your product exposure :Through company blogs you can very well convey important product information to educate your customers about the product features, uses and the like and thus attract more prospects. It improves customer relationship and engagement: Corporate blogs provide great avenue to connect and interact with your customers. It provides the advantage of gaining increased lead generation.